Professor Michael Geist is among those who will be recognized this week by Canadian Journalists for Free Expression (CJFE). On November 29, Professor Geist will receive the Vox Libera Award, given to a Canadian individual or organization that has demonstrated an outstanding commitment to the principles of free expression and made an important and sustained contribution – at home or abroad – to those same principles. 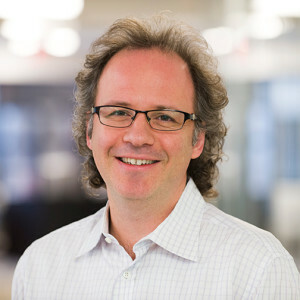 The Canada Research Chair in Internet and E-Commerce Law, Michael Geist is a founding member and the former Director of the Centre for Law, Technology and Society.